(Image courtesy of MSNBC, photo by Hazel Thopmson). 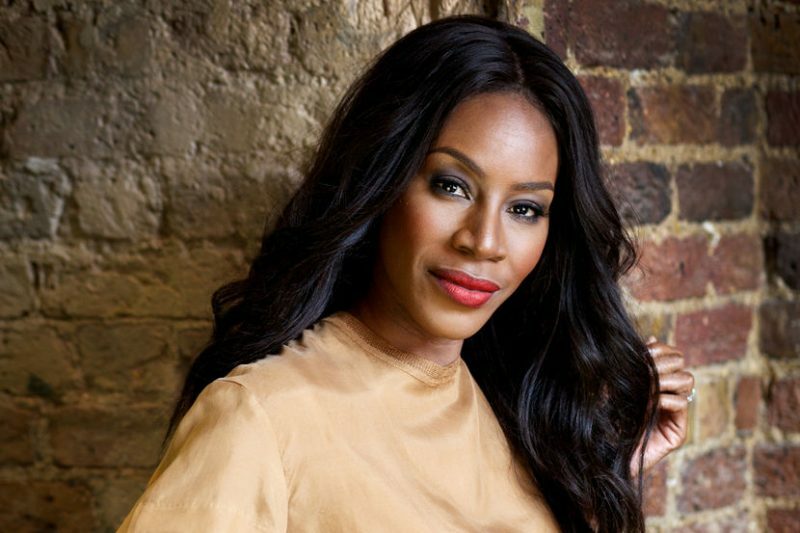 It has been announced that the brilliant Amma Asante will join the line-up of directors on mega-TV-hit The Handmaid's Tale, series three. A few months ago, our editor Michelle Owusu joined Asante for an intimate screening and Q&A for her upcoming film Where Hands Touch, and let's just say a few hints were dropped (off the record of course!). But the news has now broken via Screen Daily and we couldn't be happier for the BAFTA-winning filmmaker behind Belle and A United Kingdom. Filming for the award-winning television series has now begun in Toronto, Canada. Asante will join France-based filmmaker Deniz Gamze Erguven, whose debut feature Mustang about female emancipation wowed audiences at the Cannes Film Festival, as well as Mike Barker and Dania Reid who have directed episodes in previous series.